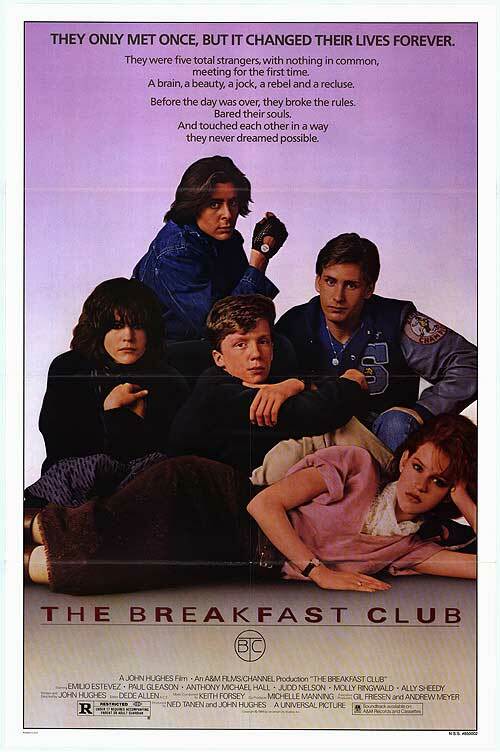 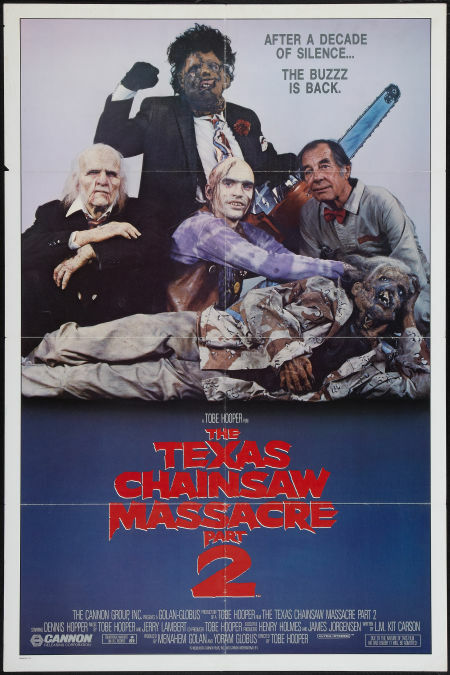 Unlike the movie poster ripoff lawsuits involving Friday the 13th: Jason Takes Manhattan and Moscow On The Hudson, the one-sheet for this 1980’s Texas Chainsaw Massacre sequel got by with its humorous Breakfast Club spoof. 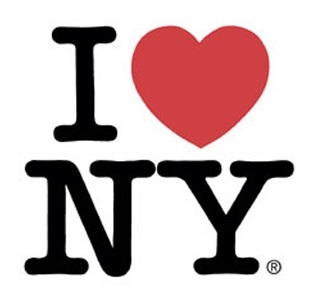 Milton Glaser is one of the most famous graphic designers alive today and created the I LOVE NY logo, New York Magazine, and a whole slew of rock and political posters alike. 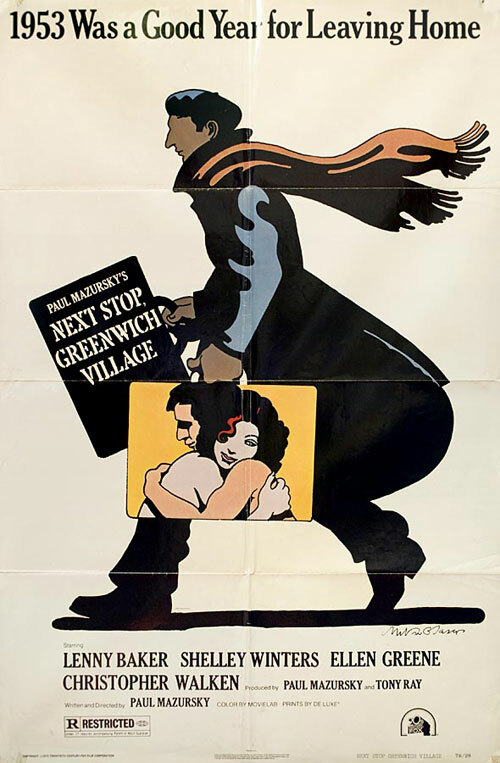 But he did very few movie posters, other than Next Stop Greenwich Village, which The Auteurs wrote about last year. 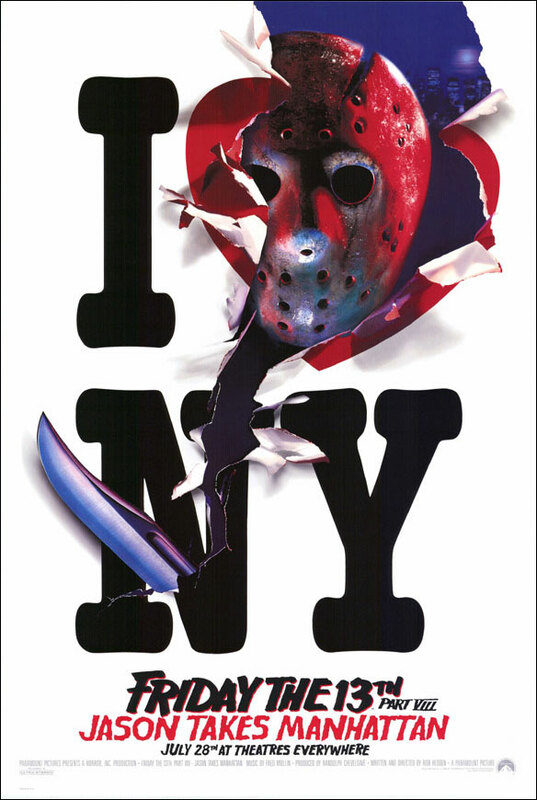 Friday the 13th Part VIII: Jason Takes Manhattan originally released a poster in 1989 with Jason slashing through an I LOVE NY poster — but that version was later recalled by Paramount for copyright infringement (of Glaser’s work). 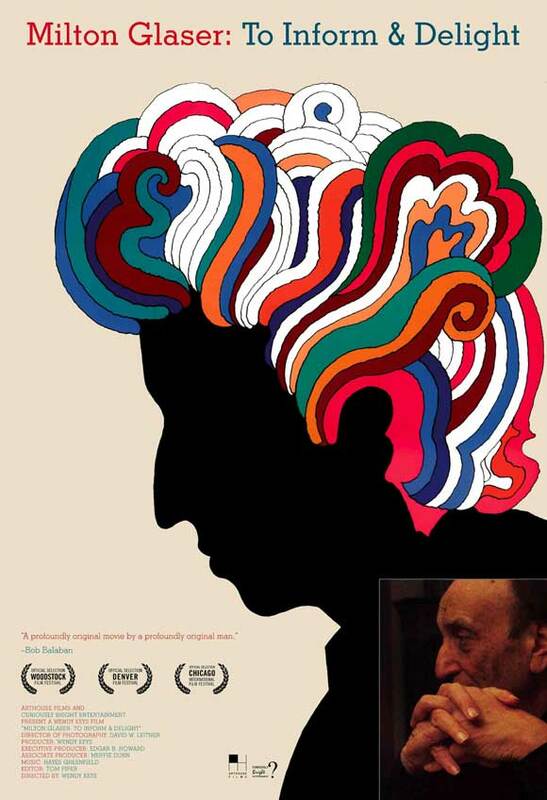 If you’re interested in learning more about the man and his work, you can check out the recent documentary, Milton Glaser: To Inform and Delight.